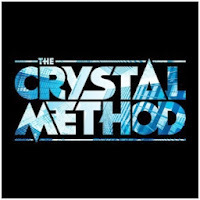 The Crystal Method - The Crystal Method: To think they've been doing this for 20 years now... I loved Vegas in high school, but I can't say I've been a huge fan of theirs since. With the whole dubstep thing, the sort of music they've made feels a little more out of place, but their new self-titled album is probably my favorite release this week. It sounds like a Crystal Method album while still remaining relevant to the electronic music that's currently what people are listening to. And it has a LeAnn Rimes song on it. Go figure. Worth a listen, in any regard. Sharon Jones and the Dap-Kings - Give the People What They Want: If there's a group that is more consistently solid from album to album than Sharon Jones and the Dap-Kings, I don't know who they are. Give the People What They Want is exactly what they do, with a quick hit of an album that's got the same sort of retro revivalist feel that we've come to expect. It's fun, she's great, and nothing will surprise you with this album, which is ultimately what you're looking for. 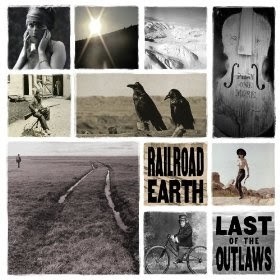 Railroad Earth - Last of the Outlaws: If you like your Americana to have more of a jam band flavor to it, you'd be smart to check out Railroad Earth. Their latest is perhaps one of their better albums on first listen. It doesn't overstay its welcome, it has a number of solid songs from start to finish, and it's got a lot to appeal to a number of different tastes. I'm somewhat surprised they're not more popular than they are, but perhaps the genre lines they straddle are not as defined as some others. Definitely worth a look. 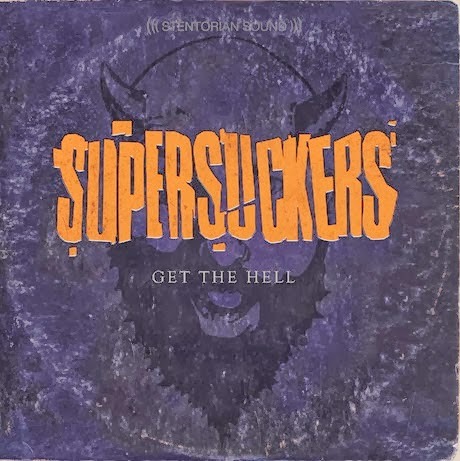 Supersuckers - Get the Hell: Believe it or not, this is my first experience with the Supersuckers. I know they've been around forever, but this is the first time I've consciously heard them. 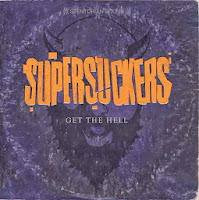 Get the Hell is a solid album in a lot of regards - if you like rockabilly, or punk, or mid-1990s-style rock, there's something to like here. People who are fans of their older stuff may come into this with some trepidation, so I can't recommend this with their older stuff in line, but if you're looking for a group that's been around for a while and can still bring the rock, this is a good choice.